Join students, college admission, and access professionals from all over New York State for a free, informative, and fun experience! For three days (two nights) students will live in the residence halls on campus; attend classes taught by college professors; participate in workshops on admissions and financial aid; learn college interview and essay-writing techniques; gain leadership, teamwork, and networking experience. 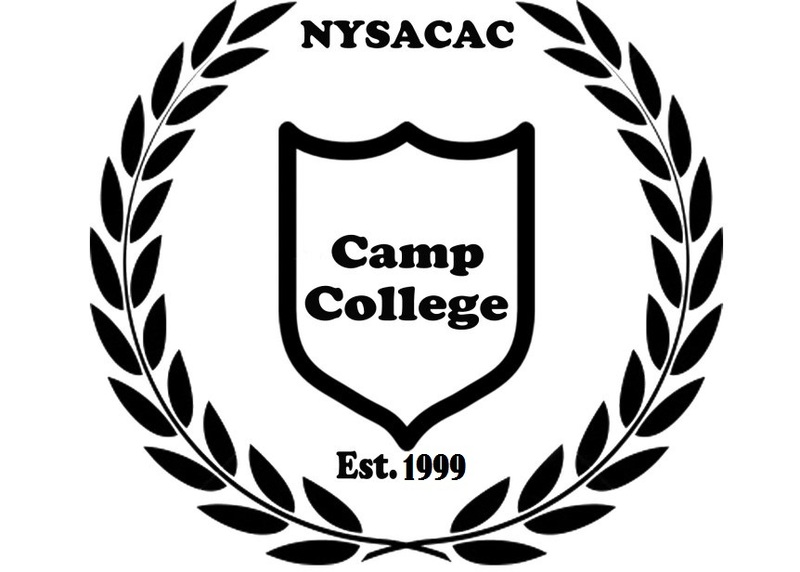 Camp College is a great opportunity to learn about the myriad post-secondary options in New York State and beyond. It is also a great way to meet new friends and mentors who will support you on your path to success after high school! **Donations from individuals and organizations help to support our program.